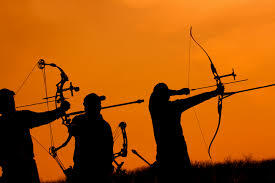 Designed specifically for Archery disciplines. 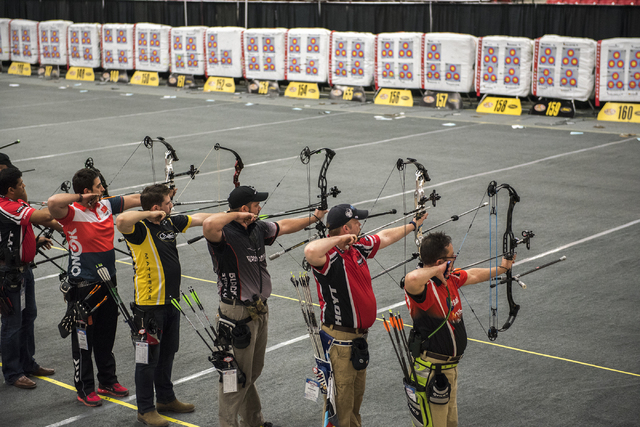 Our performance enhancement programs have shown and guided Archers like YOU to new levels, maximizing all their skill, increasing performance and results. 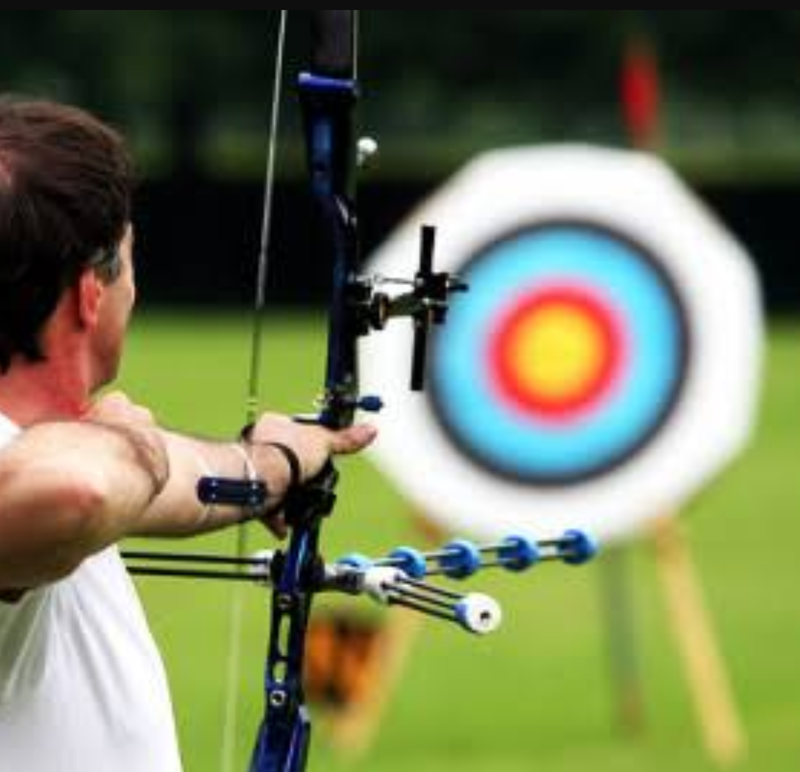 Mindset Management Systems offers all Archers a structured and uniquely Individual approach to its Sports Mindset Coaching Programs. 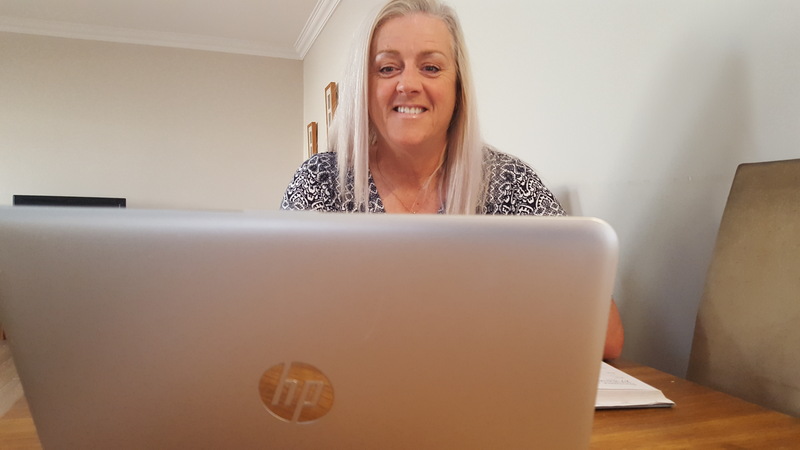 A proven structured Process that you put into practice as you learn.You will be supplied with the tools and strategies for achieving your long term goals, along with help from us to keep you focused on them. We will personally guide you through this Powerful Transformation Program. It,s time to make a change and turn the tables on all those Negative emotions and old habits that have been holding you back for so long, it's your time to out shoot the rest. Find out what makes the best more consistent than the rest.